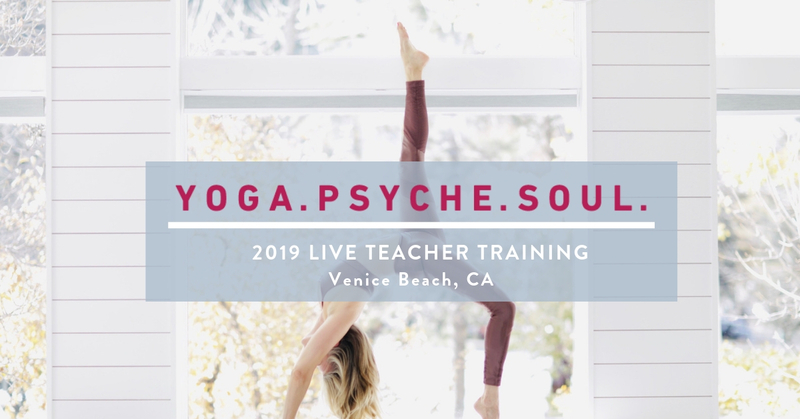 Learn how to make more money as a yoga teacher. How to be a successful heart-centered entreprenuer in the business of yoga. Quite simply, this is the one module I wish I had received! I am über-passionate about helping yoga teachers, therapists and light workers MAKE MORE MONEY! Ultimately, yoga is about self-actualization and reaching our fullest potential in this life. The world desperately needs your gifts. Yoga Teachers (and all people) deserve to be in service AND to be wealthy beyond your wildest dreams. I’ve pulled together the best business, productivity and leadership trainings and tools from 20 years as an entrepreneur to help you design your ideal vision and implement a strategy to achieve it. Plus, we’ll do a lot of personal development and shadow work to help you breakthrough any unconscious blocks that may be holding you back. In my experience, mastering the inner game, creating a rock-solid wealthy mindset and having a clear plan are the keys to propel you to the success you know you deserve.